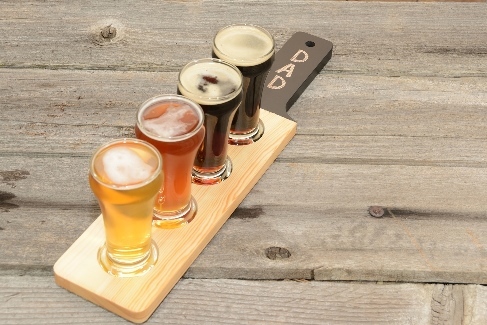 Celebrate your beer-loving dad this Father’s Day at the SAB World of Beer. The five-star tourist attraction has combined things that fathers typically love – beer being one of them of course – into three packages to choose from. “Other than beer – which is the world’s most favourite tipple after water and tea – we know that men like cars (in general as well as their car), to be pampered (in a ‘manly’ way), good food and their Sunday newspaper,” said Felicia Mokoena, general manager of SAB World of Beer. * You can select your best preference of package from the breakdown below. Last but not least, BMW Newtown will be exhibiting at SAB World of Beer on the day including its BMW x 5 Series, which one will be able to test drive (before consuming alcohol of course). Raffle prizes are also up for grabs throughout the day. Beer tour and tasting at R197 person. No under 18’s will be permitted to consume alcohol on the tour or in on the premises. To make a booking, contact SAB World of Beer on (011) 836 4900 or events.co-ordinator@za.ab-inbev.com. Alternatively, visit the website via www.worldofbeer.co.za for more details.